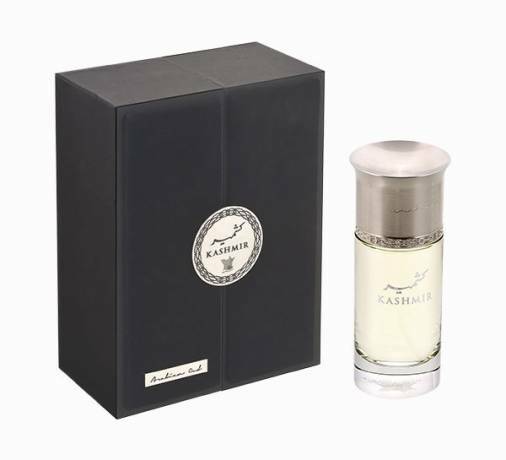 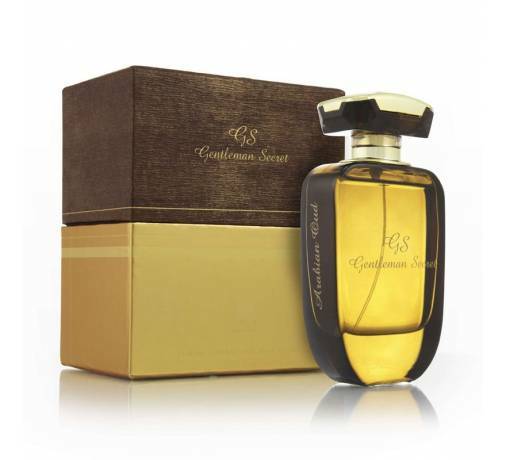 A perfume as impressive as its presentation that will bring you warmth and intensity. 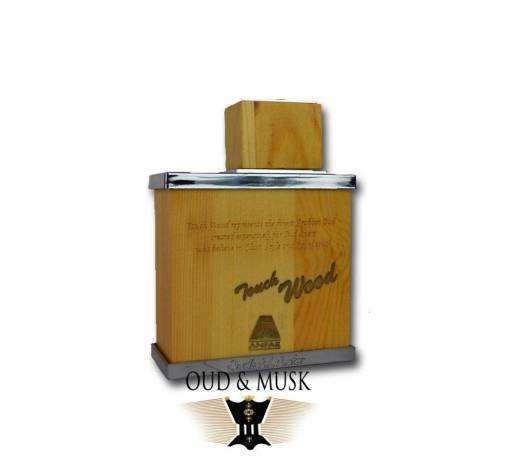 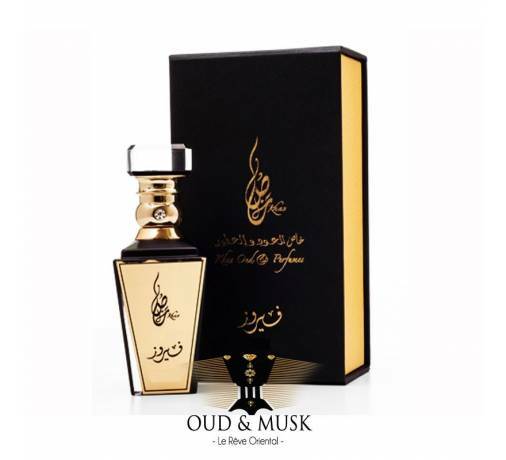 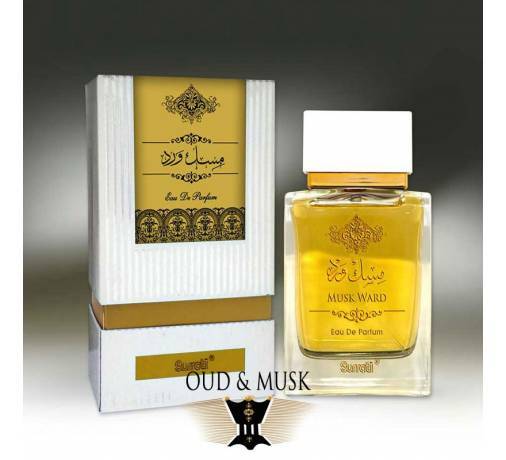 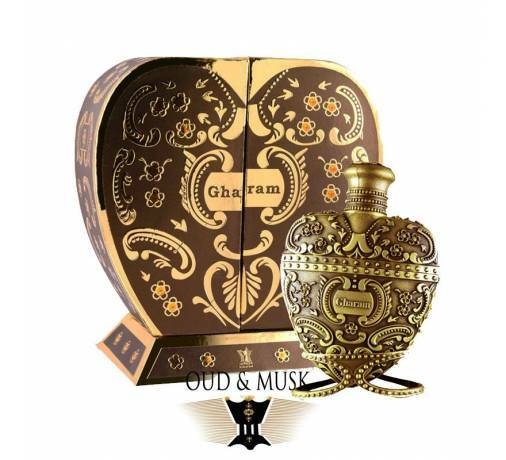 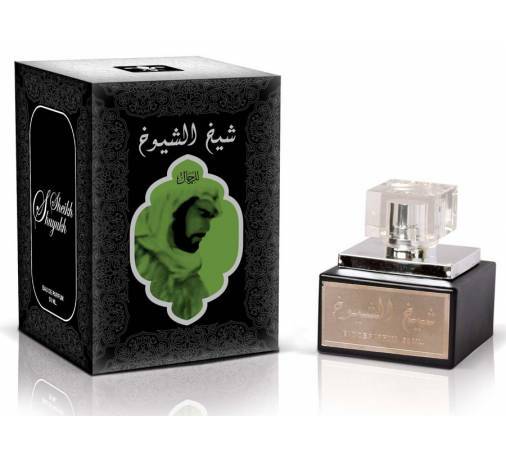 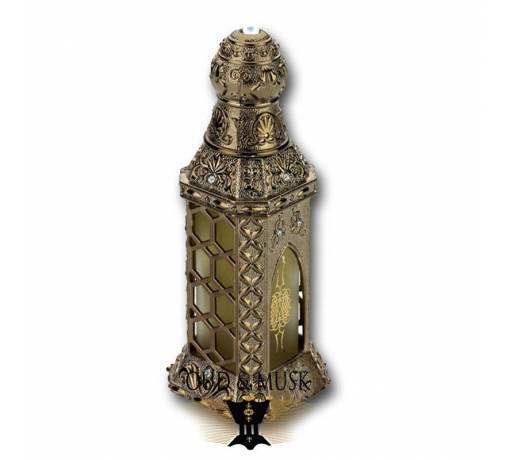 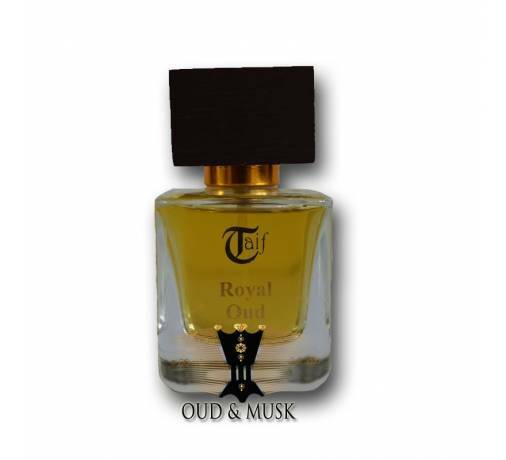 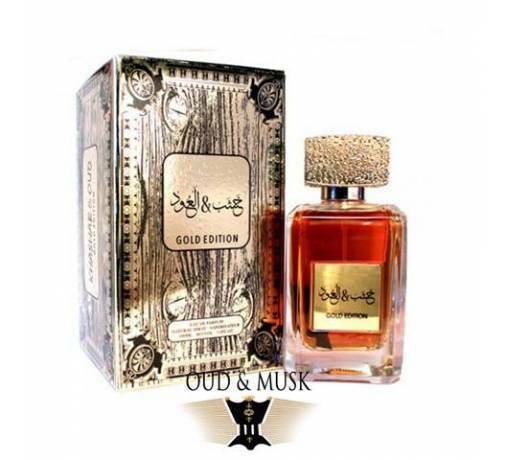 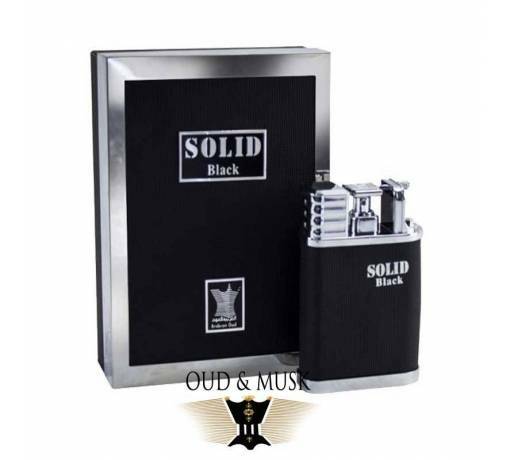 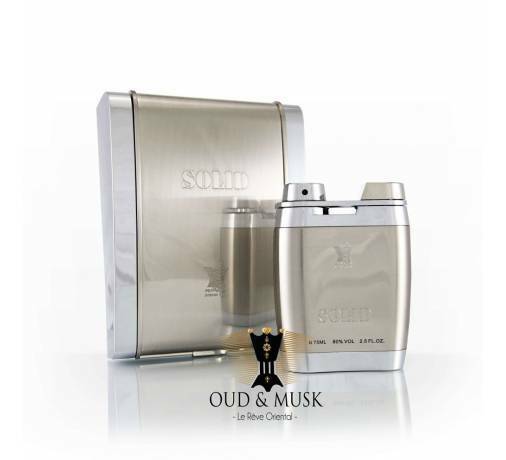 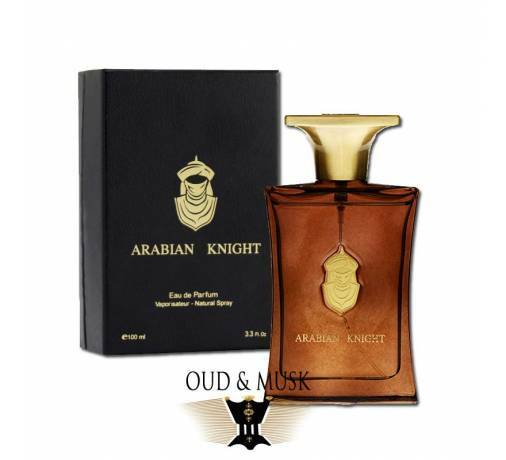 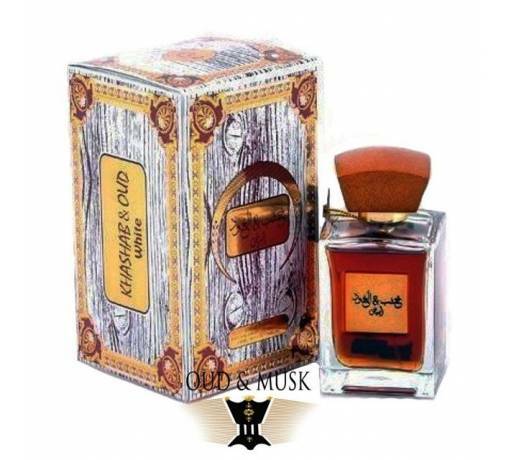 Khas Oud Topaz is a mixture of woody and floral chords on a background of saffron, tobacco and sandalwood. 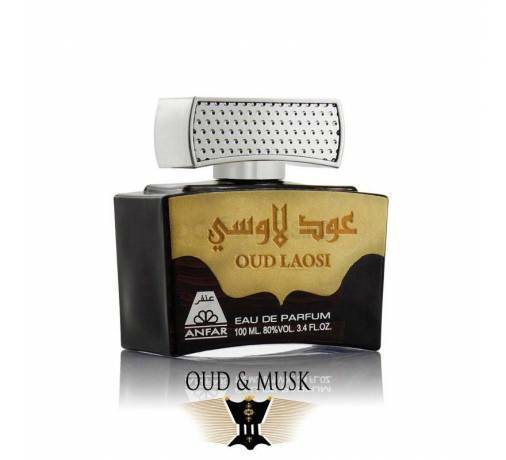 It is a unique composition for your pleasure.